Pink is THE Color for Girls Versions of Toys - We saw this trend start last year with toys, such as building blocks, emerging in pink to compliment those in traditional primary colors. This year, we saw pink tool boxes, trains, sand pails and shovels and more. Apparently, the toy industry thinks toys need to be in pink to appeal to girls. While we know girls enjoy many colors - not just pink - we'll be carrying some of the new pink toys to make this additional color choice available for our customers. STEM Toys (Science, Technology, Engineering and Math) are Hot - We continue to see a rise in toys associated with STEM and toys becoming more interactive through technology. There are lots of new toys on the market and popular existing toys grounded in these core subjects. We saw lots of science experiments for kids, robotic toys, and toys using science or technology concepts in how kids would play with them. The technical and physical worlds are joining together more than ever in kids toys. Even plush toys, such as Gund's Peek-A-Boo bear, have become somewhat interactive. We even saw a teddy bear that works with your iPhone or tablet so this stuffed animal could interact using the Internet as a resource. Math games such as Double Shutter, Yam Slam, the Allowance Game, and Presto-Change-O Game are good choices. Kids Arts and Crafts Get Personal - Art and crafts allowing children to be creative and personalize their The Orb Factory has a Plushcraft Personalized Pillow on which kids can put their initial. 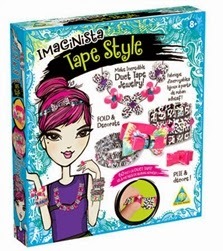 Look for "do-it yourself" kids crafts, such as jewelry-making or other fashion-oriented kits. Also, the Rainbow Loom, from Choon's Design LLC, won the Girl Toy of the Year, the Activity Toy of the Year, and the Specialty Toy of the Year. Classic Toys Appeal to Young and Old -Purchased by parents and grandparents with fond memories of their childhood play time, classic toys continue to be in demand. 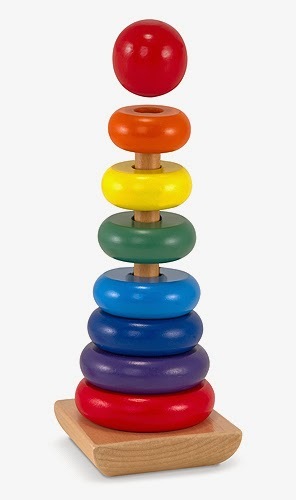 Many of these are wooden toys, for pretend play, and construction toys that promote open-ended play. Children can play with them in more than one way or differently as child development occurs. The 2014 Preschool Toy of the Year was won by Just Play for its Doc McStuffins Get Better Check-up Center. 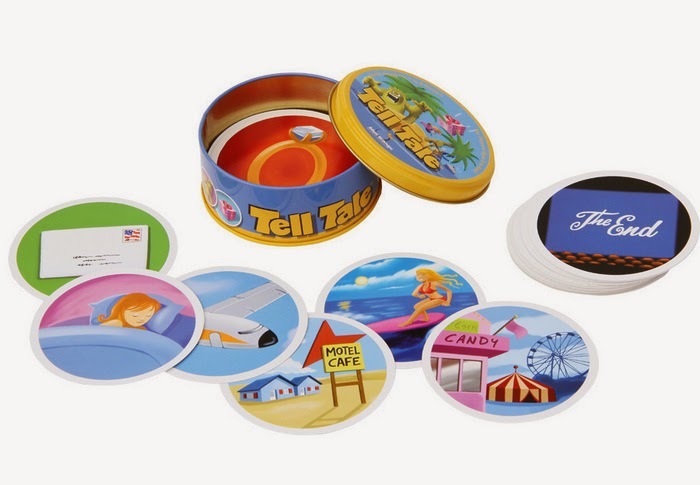 Custom Built for Creativity - These kids toys and games cross several categories - from building toys to children's arts and crafts to action figures - and allow kids to use their imaginations as they play. According to the Toy Industry Association, this trend includes "mash up toys, which incorporate many uses or ways to play in a single toy or game, giving kids the freedom to choose how they play." Blue Orange has several educational games that fit this trend, such as Trigger, Tell Tale, Speedeebee and Spot it Jr.! Animals. 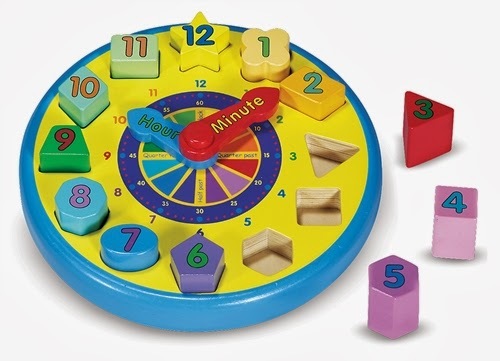 To shop our wide selection of toys that fit into these trends and more, visit www.jumpstarttoys.com today!